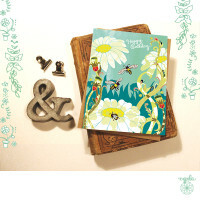 Currently viewing the tag: "Stationery"
Spring card with a St. Paddy’s fabric envelope! THANK YOU spring is almost here. The nice weather today feels great after coming back from a vacation and missing the sun. 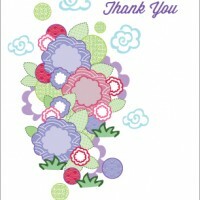 Here’s a Happy Spring Thank You card I’ve been working on.